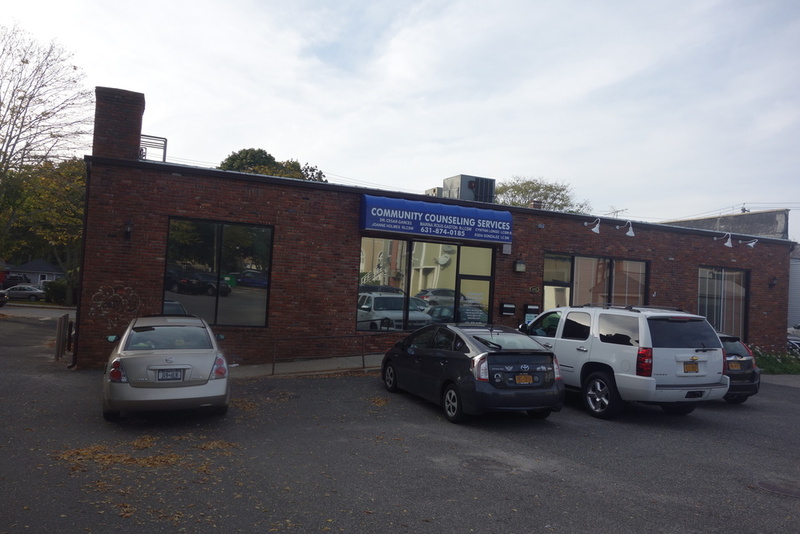 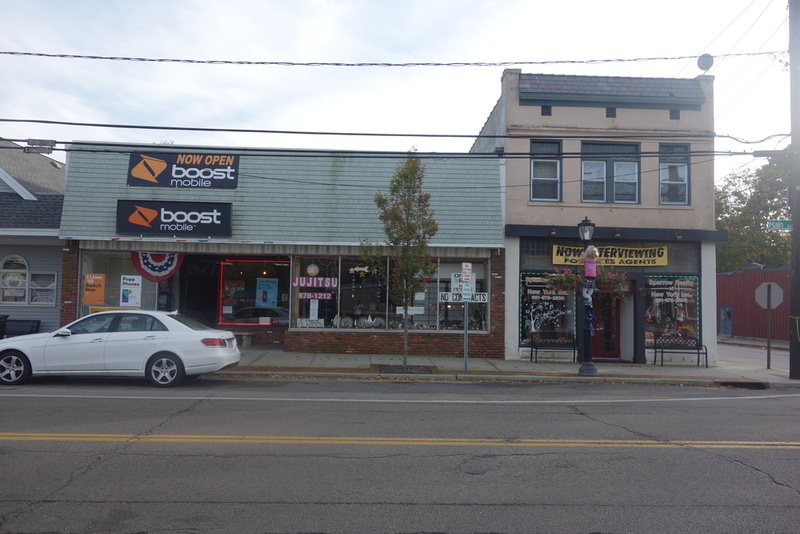 408-412 Main St, Center Moriches, NY is a mixed-use property that contains both retail and residential space. 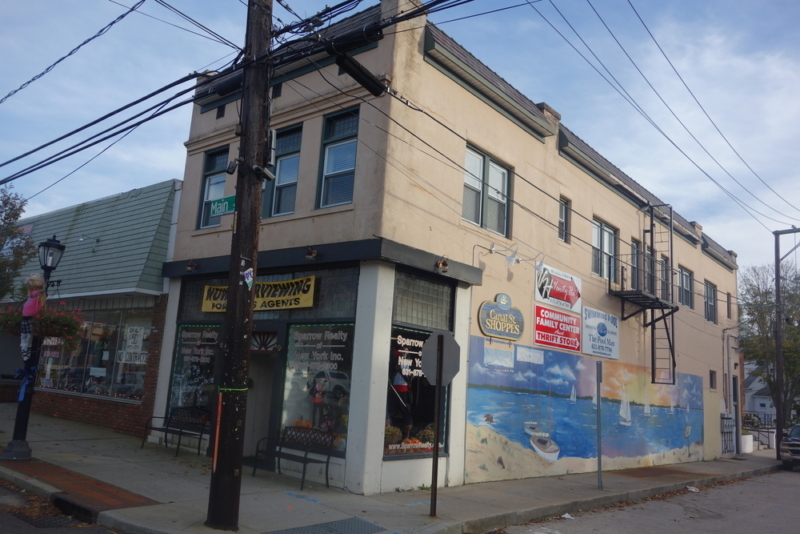 This property is occupied with a total of 9 retail tenants and 2 (1) bedroom apartments. 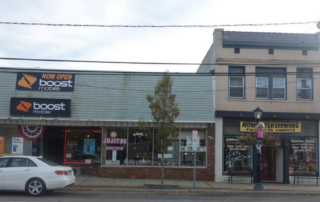 Current retail tenants include: Phone House, Karate School, Vanity Hair, The Pool Man, Classic Floral, Community Counseling, Brighter Tomorrows, Sparrow Real Estate and a barbershop. 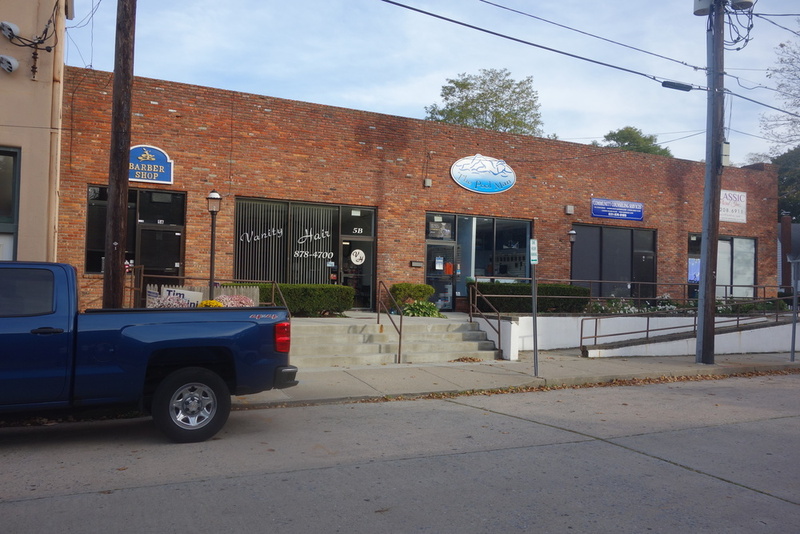 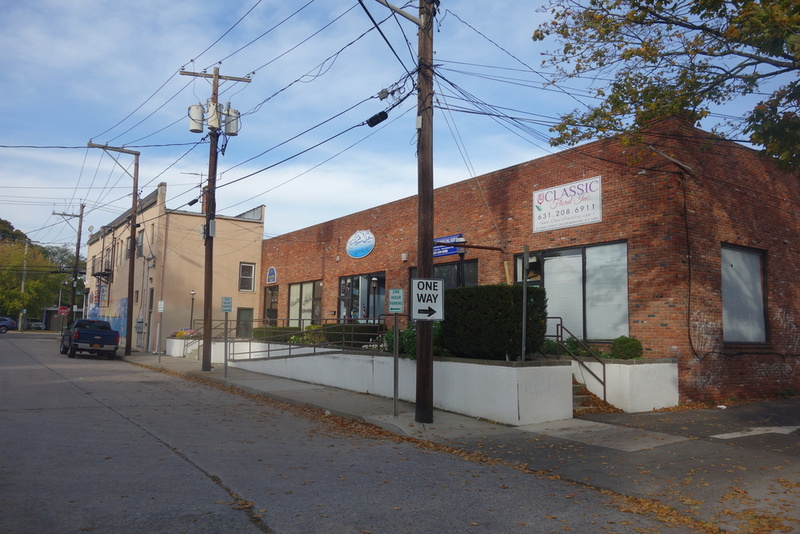 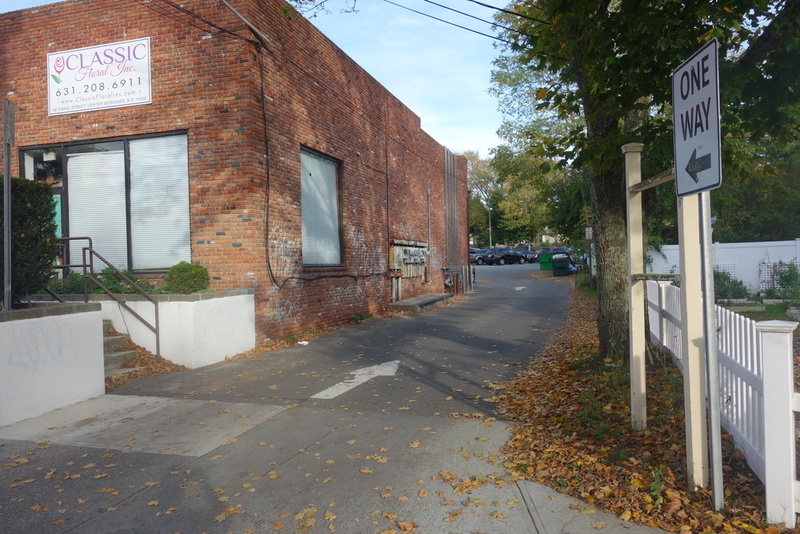 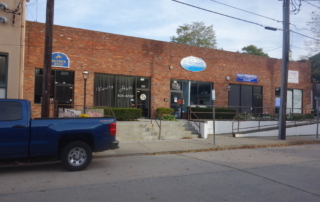 Consisting of 11,000 SF and 0.48 Acres, this building sits directly on Main St. and is thriving. 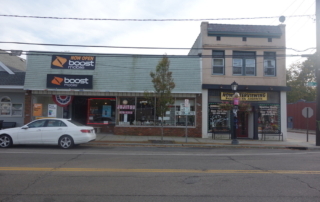 Center Moriches is a hamlet and census-designated place located in Suffolk County, Long Island, New York. 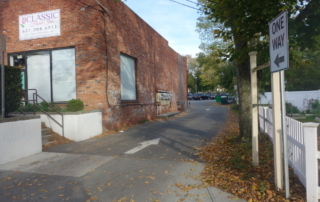 It is within the Town of Brookhaven.